Anna Sanchez, Bernie Toon, Hakim Bellamy bring extensive experience, fresh perspectives to the administration. ALBUQUERQUE, NM – Albuquerque Mayor Tim Keller today announced the appointments of Anna Sanchez to serve as Director of Senior Affairs, Bernie Toon to lead the Transit Department, and Hakim Bellamy to serve as Deputy Director of Cultural Services. Sanchez returns to the City after having previously served in the Environmental Health and Animal Welfare Departments and will head Senior Affairs in its service to seniors and as it prepares for the national Senior Olympics. Toon brings his long-time public service experience with federal government to Transit, including with Former Senator Jeff Bingaman. Bellamy joins the Keller administration with diverse experience in state and local government and the arts. Anna Villareal Sanchez began her professional career in New Mexico in 2005, overseeing marketing initiatives and volunteer programs for the City of Albuquerque’s Environmental Health Department and Animal Welfare Department. She then joined the Central New Mexico Community College Foundation in 2008 to develop and market the CNM Alumni Association and manage all communications for the CNM Foundation. Ms. Sanchez followed up her time at CNM by taking on more senior development roles focused on raising endowment funds to support student scholarships, serving as the Senior Development Director and then Interim Executive Director until 2015. In addition to her professional roles, Anna has served her community through her work with the National Hispanic Cultural Center (NHCC) Foundation, where she helped grow programmatic support, engaged Foundation Trustees, created an endowment fund and secured various corporate and foundation grants to support the NHCC mission. A strong advocate for service to the wider community, she has served on several community and philanthropic boards. 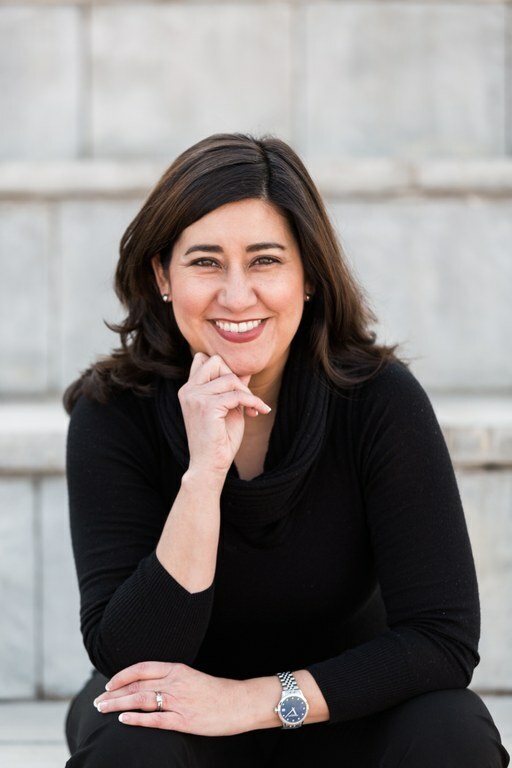 Ms. Sanchez’s leadership abilities have led to her being recognized as one of Albuquerque Business First’s “40 under 40” leaders and she is a graduate of Leadership Albuquerque. Her educational background includes a MA in Public Administration from the University of New Mexico and a BA in English Communications from St. Mary’s University, San Antonio, Texas. Ms. Sanchez is married to Dr. Gabriel Sanchez, who shares her commitment to public service to the people of New Mexico. Anna and Gabriel are proud parents of eight-year old Gabriella. Bernie Toon brings a wealth of knowledge from a 27-yearcareer in public service. Mr. Toon served as former Senator Jeff Bingaman’s Chief of Staff, where he worked on preserving public lands in New Mexico, expanding dental and health care to underserved New Mexicans, and fighting on behalf of the State’s national labs and military facilities. He has extensive experience working with the Federal government, having served as Chief of Staff to four U.S. Senators, a Member of the U.S. House of Representatives, and as a Senior Professional Staff Member on two Congressional oversight committees. In this capacity, Mr. Toon worked with the Federal Transit Administration and on issues involving various transit systems across the country. He also worked in the Office of the Secretary of Defense. 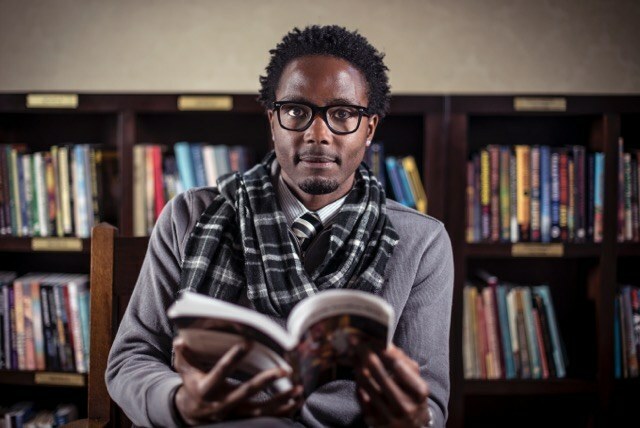 Hakim Bellamy has served Albuquerque and New Mexico in many capacities since arriving here as a University of New Mexico graduate student 13 years ago. First introduced to New Mexico Civic life as a radio journalist at KUNM 89.9FM, Mr. Bellamy continued to grow his connection to the communities and culture of New Mexico through community organizing opportunities at the New Mexico League of Young Voters & Media Literacy Project. His experience in government includes four years at the NM State Office of African American Affairs and two years in Mayor Berry’s administration. 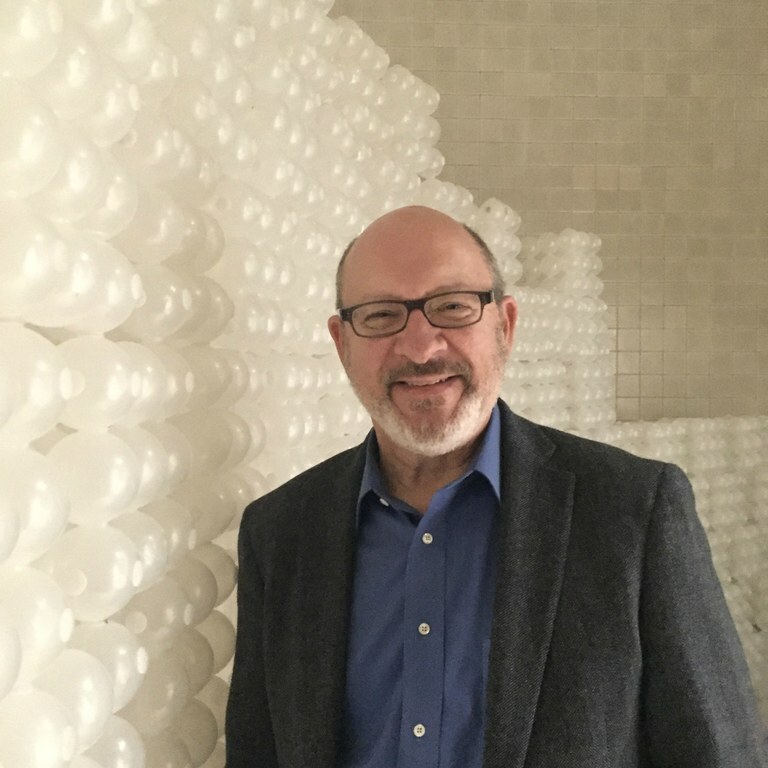 Mr. Bellamy has served on the boards and grants panels of numerous arts organizations across the state, region (WESTAF) and country (NEA), however he credits his service as the Inaugural Poet Laureate of Albuquerque as his most profound insight into the cultural aspirations of this city. Mr. Bellamy holds an M.A. in Communications from the University of New Mexico and is a W.K. Kellogg Foundation Community Leadership Network Fellow as well as a Kennedy Center Citizen Artist Fellow.